I can’t tell you how thrilled I was when my agent told me that the New York Times (NEW! YORK! TIMES!) wanted me to do a story for them. Newspaper cartoonists are a special breed of smart. I mean, you have to be funny every three panels! It was an honor to be in the same Sunday paper as them, if only for a little while. When the strip was finished, First Second Books liked it enough to compile it into a graphic novella. 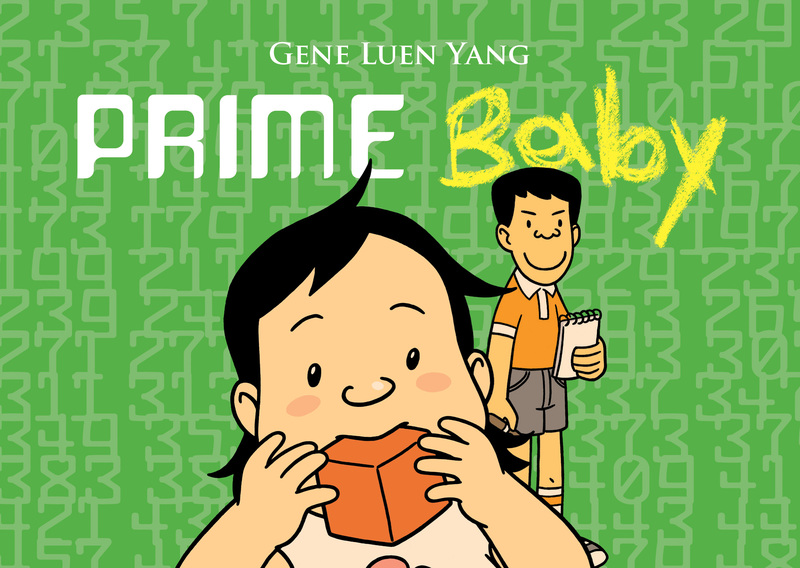 Prime Baby is a tale of mathematics, aliens, and sibling rivalry that was inspired by the ruckus at my own house after my second kid was born. Math nerds, new parents, and really evil third graders ought to get a kick out of this one.